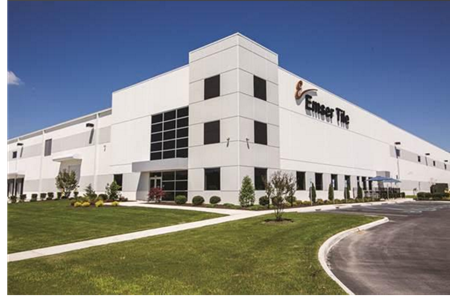 ​​ HOUSTON – Emser Tile Company has leased 600,000 sf in Pinto Business Park and plans to move into the new space in fall 2018—nearly doubling its current Houston footprint. Emser will vacate its 380,000-sf distribution facility in southwest Houston at 9835 Genard Rd. once its Pinto Business Park space delivers. "It's really based on the ports," said Barbara Haaksma, vice president of marketing at Emser Tile. The state-of-the-art facility will employ at least 100 workers. This expansion continues the outward growth in the northwest Houston corridor.